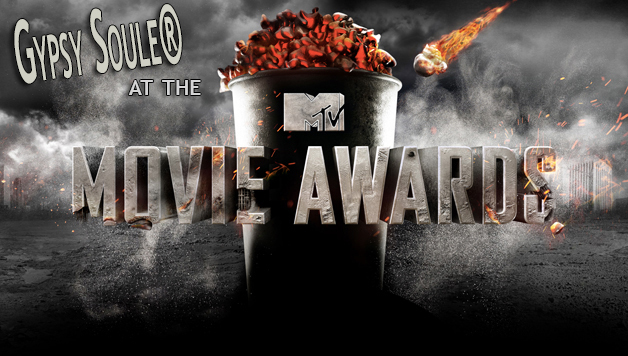 The 2015 MTV Movie Awards were held in Los Angeles, Calif., Sunday, April 12, and guess who was there? 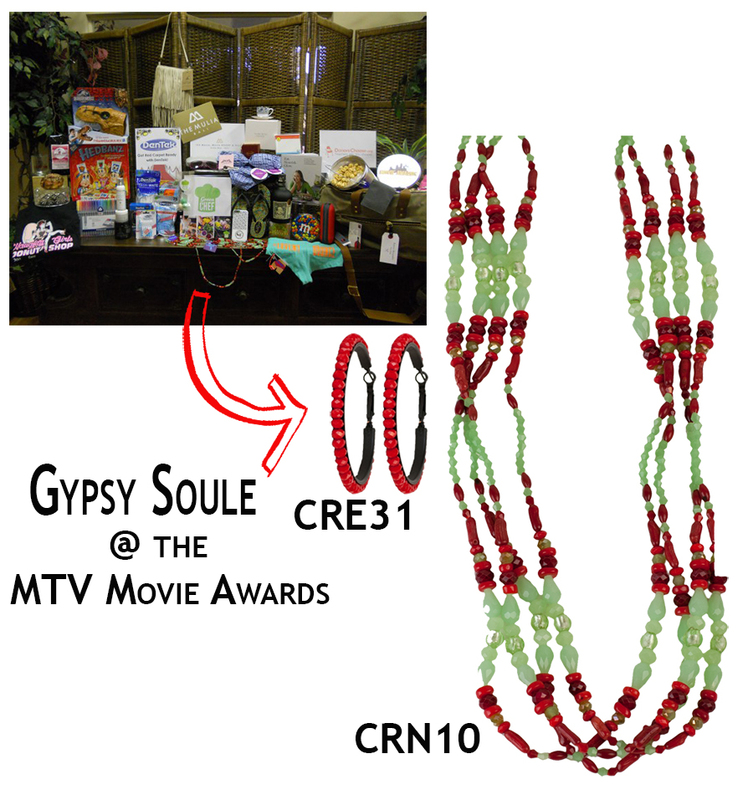 Gypsy Soule®! Well, our product was there! We were super psyched to be able to donate earrings and a necklace as part of the celebrity goody bags. I’m a rocker at heart and I’ve always loved MTV! 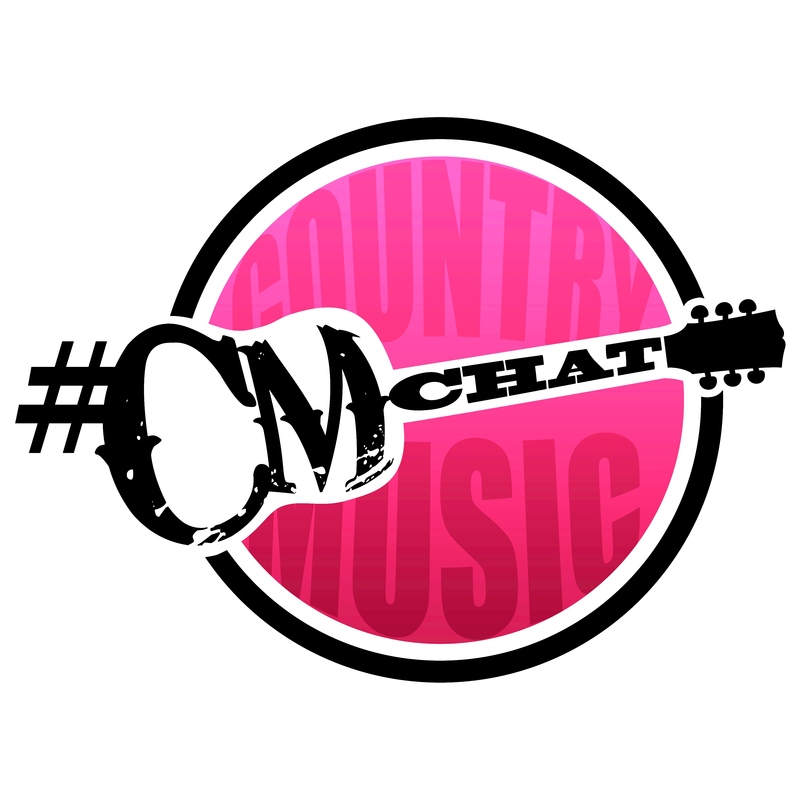 The channel started in the early ’80s and is the reason we have all the unbelievable music videos we have today—talk about cutting edge—they invented music videos. I’m like most kids who grew up in the ’80s and early ‘90s; MTV was a big part of my life. Back in the mid-’80s, MTV was all music videos and they had “VJs,” or video jockeys, who introduced all their videos—those people were rock stars in their own right. I’m pretty sure everybody’s parents hated the channel, but for us, it was our music brought to life—in loud, crazy living color. You could jam to your favorite hair band and see them acting out their insane antics pretty much any time of day, instead of just staring at the band’s picture on the cover of a CD case—or worse, the cover of a cassette tape! MTV became known for the sing-songy, falsetto line: “I Want My MTV,” which was the opening line of the Dire Straits song, “Money for Nothing,” that came out in 1985. Sting actually sang that opening line…that’s your trivia for the day! Anyway, back to the goodies! These goody bags given away at awards shows are unreal. I mean, when most of us think about goody bags, we probably think of the little bags our kids get at birthday parties, or what we used to get at birthday parties, just a little plastic bag with some candy, maybe a few small toys. Well, nope, that’s not how these are! Y’all! These goody bags have thousands of dollars of stuff—it’s like a posh Santa rolled into town. They have too many items to mention here, but it’s stuff like luggage, teeth whitening systems, electronic devices, designer clothing, handbags, gourmet snacks and some pretty badass jewelry—because, you know, Gypsy Soule® (wink wink). But, calling it a “bag” is sort of misleading because there’s so much swag in these babies; they probably need a cart to get it home! But this awards show had tons of celebrities there who received these bags: Reese Witherspoon, Rebel Wilson, Scarlett Johansson, Sofia Vergara and Amanda Seyfried. 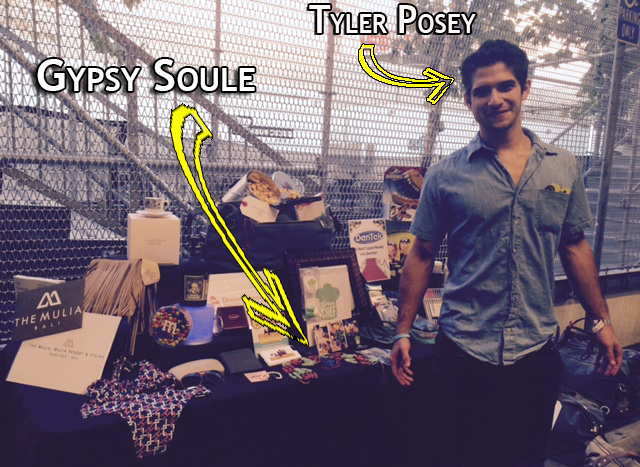 They even caught Tyler Posey from MTV’s hit series Teen Wolf with the gift table! It was a huge red carpet event; typically filled with Hollywood glamour, amazing dresses, wickedly fantastic makeup and hair-dos, and we were there!